Antides is a company technical in nature whose main goal is to provide cost effective non slip flooring solutions in any surface. 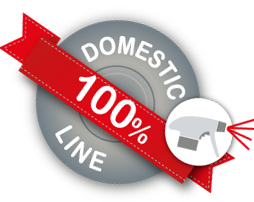 We offer anti slip solutions for both, public and private sector, such as hotels, shopping center, restaurants or also country councils, national offices and local authorities. 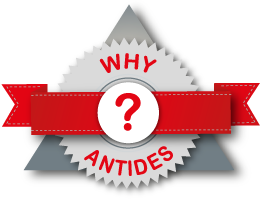 Antides offers a comprehensive solution, ranging from the previous test of the floor, application of treatment by technical specialists to the certificate of guarantee issued by an external laboratory. Current legislation requires that pavements have a certain C.R.C Coefficient of Resistance to the Fall), depending on their use and location, which are thankfully more and more companies implementing preventive measure our anti slip solutions, avoiding financial compensation for accidents on pavements outside regulations. 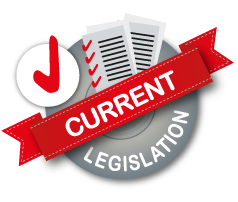 All our anti slip surfaces treated compliant to DDA standards and updated health and safety legislation such as Directive European 89/654 or Law Prevention Labor Risk. We guarantee our treatments for four years and provide our customers the best cleaning method to maintain the surface treated as well as our own special cleaner for treated floors, a biodegradable product which cleans and maintains the optimum of the C.R.C. treated pavements. For treatment of small surfaces, such as bath tubs, shower trays, single family pools, offer the possibility to purchase our anti slip products and applied by them. Our wide range of products allows customers ensure the comfort of their families applying an inexpensive, durable and efficient solution.